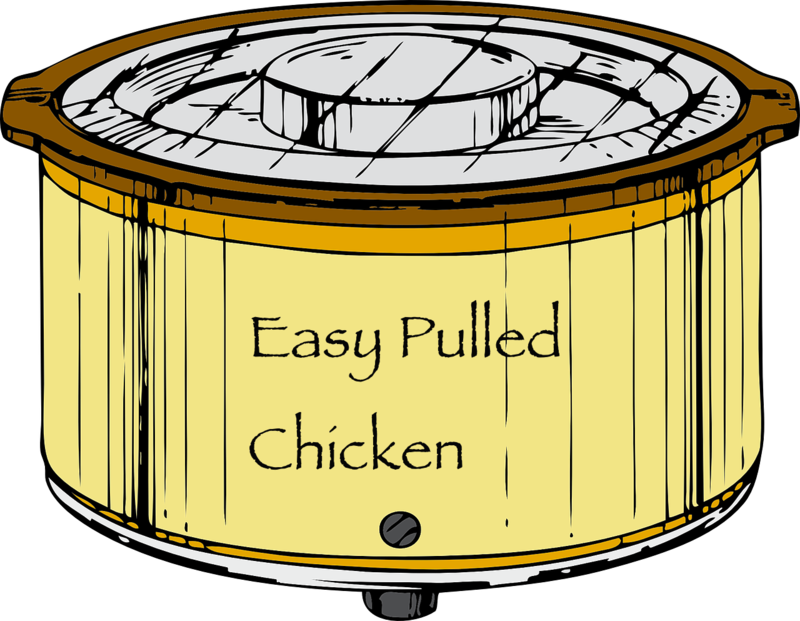 If you want an easy supper that you can set and forget, try this out. Once you try it will become a regular, I'm sure. Place chicken breast and barbecue sauce in crock pot for 5-6 hours. When chicken is done, remove from pot and shred. 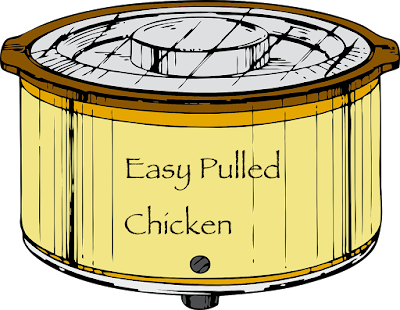 Before adding chicken back to pot, mix cornstarch with a small amount of cold water and whisk into crock pot. Add chicken and heat through. Enjoy on fresh homemade buns like these!